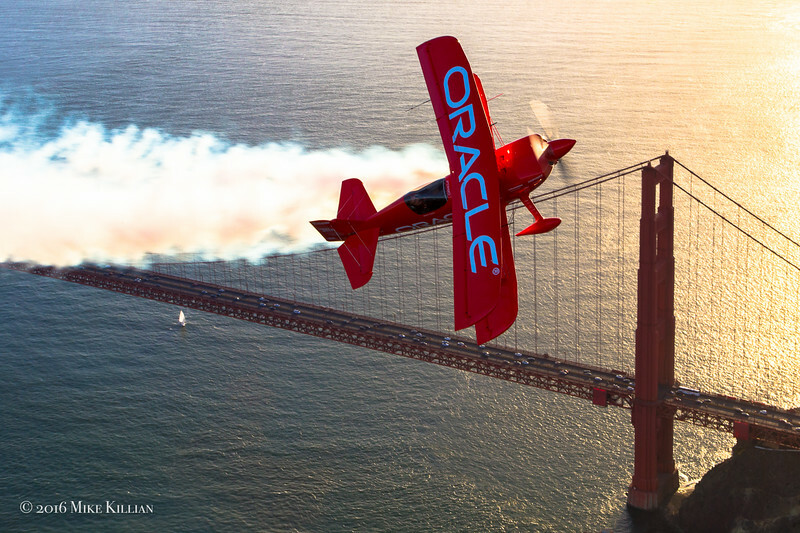 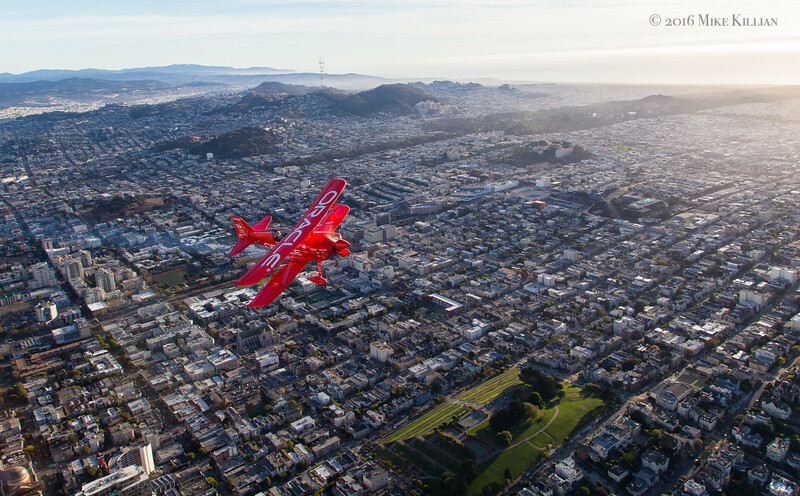 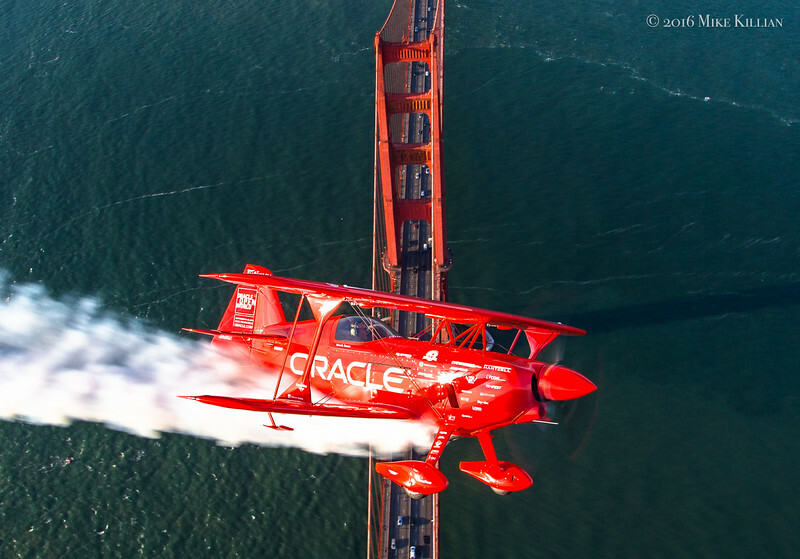 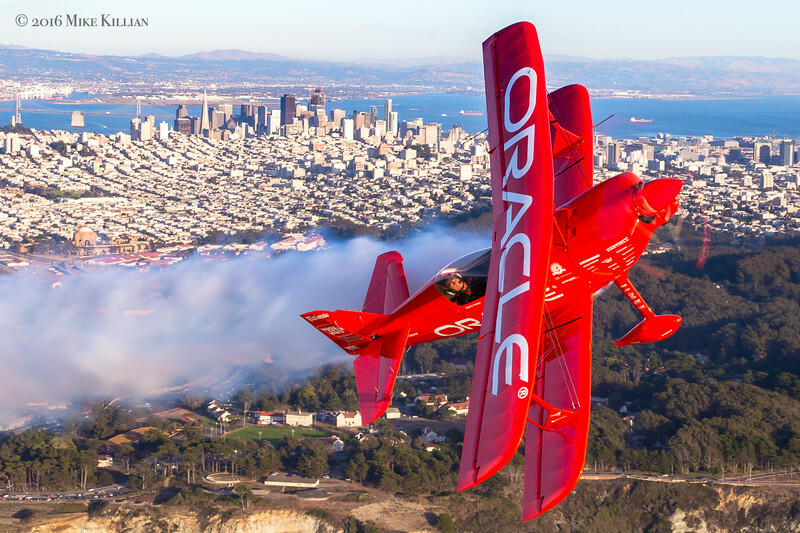 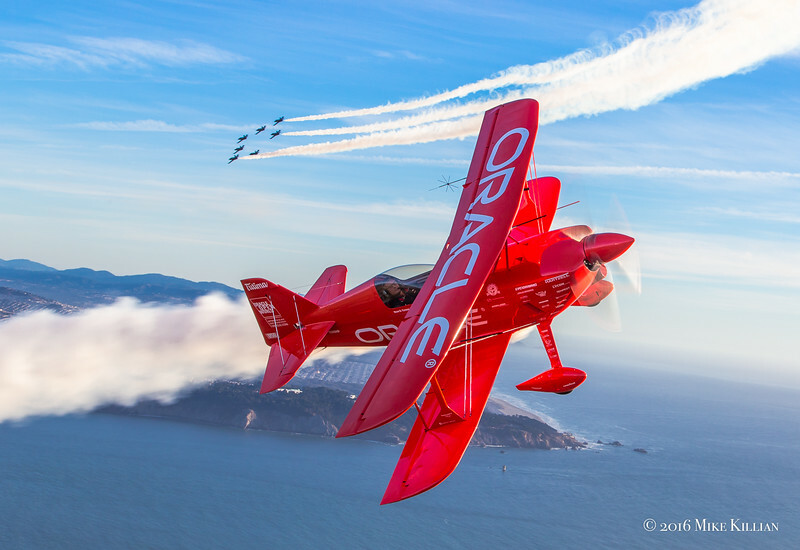 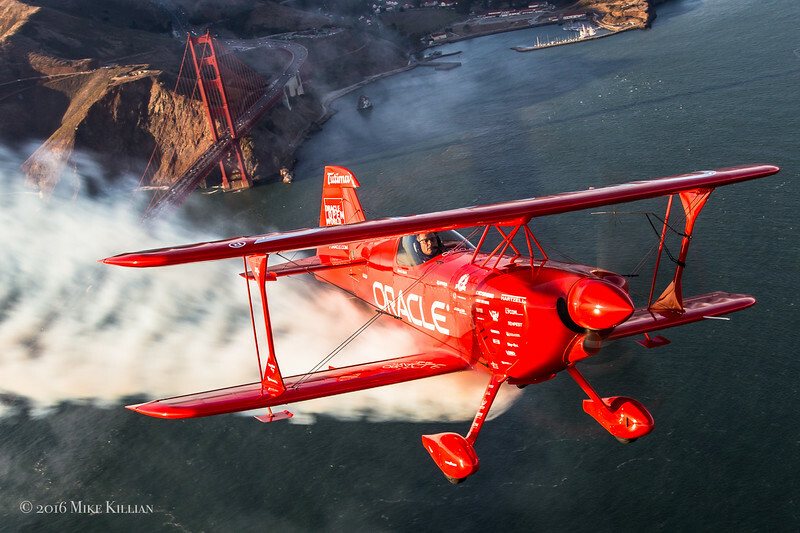 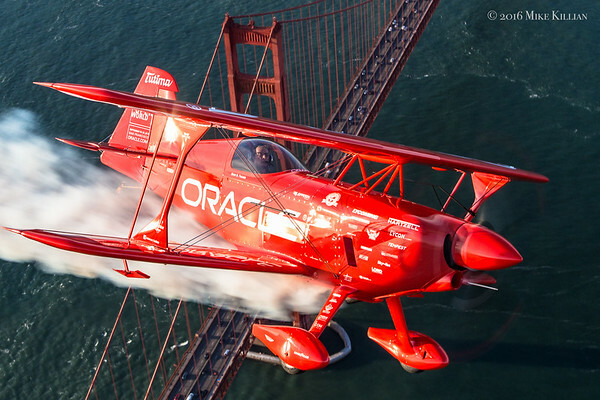 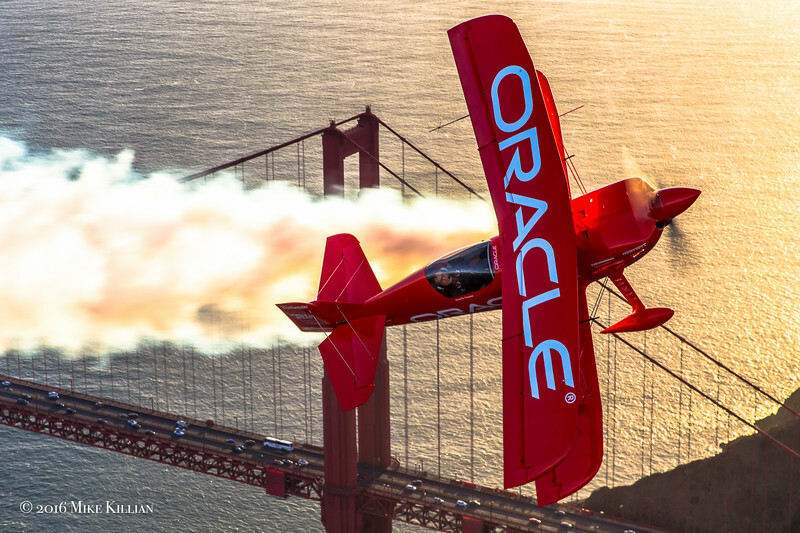 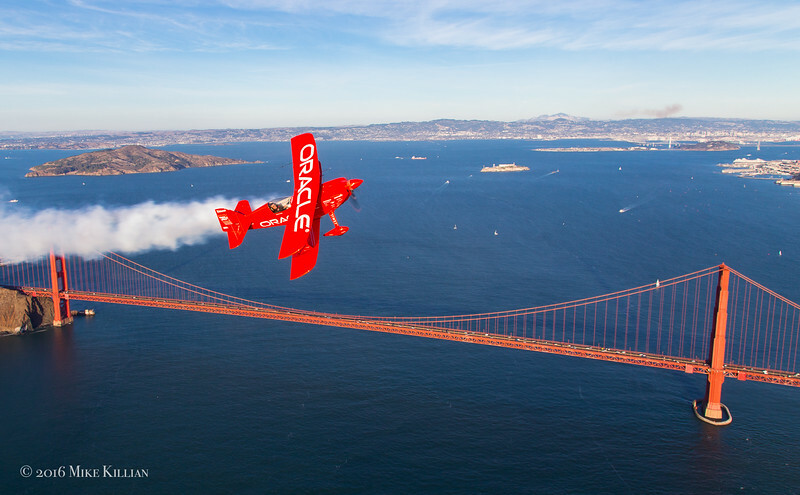 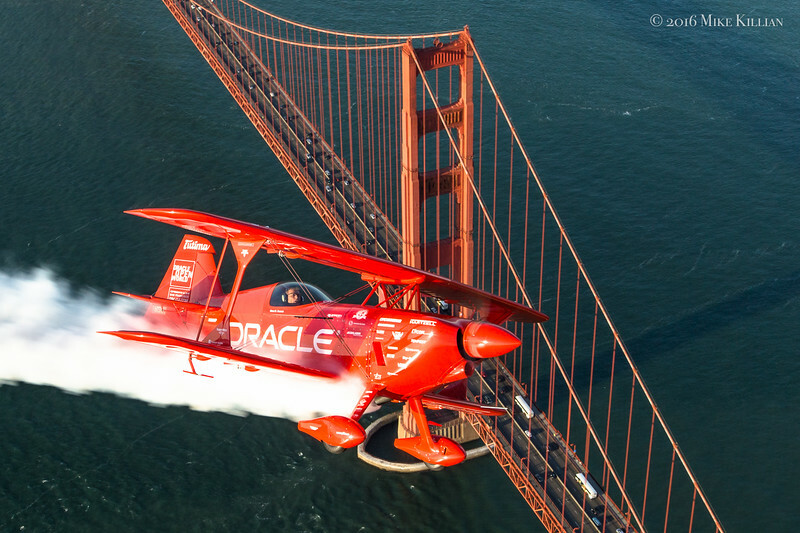 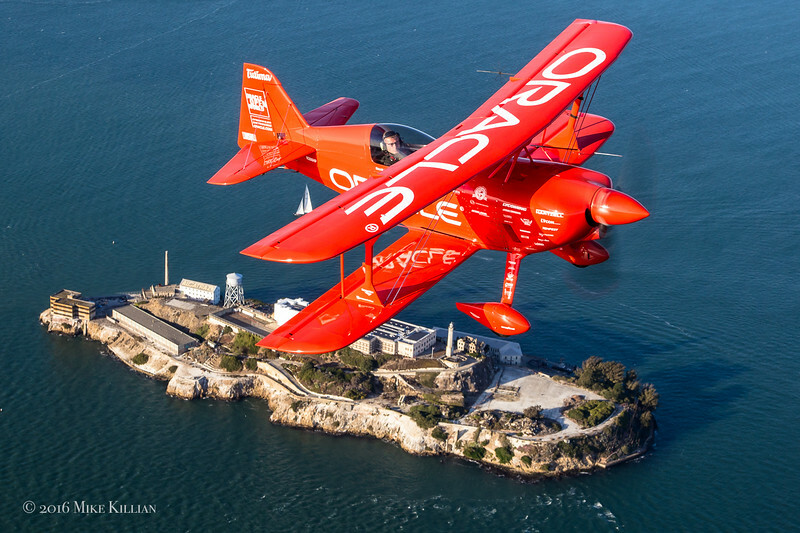 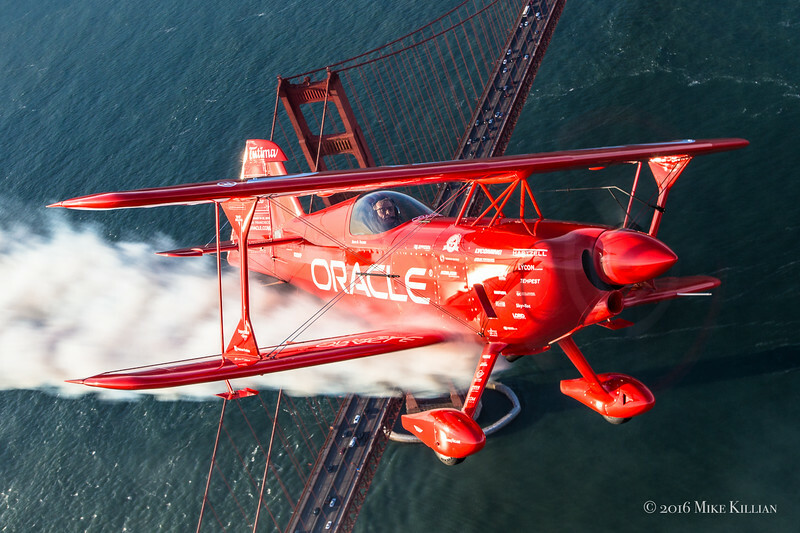 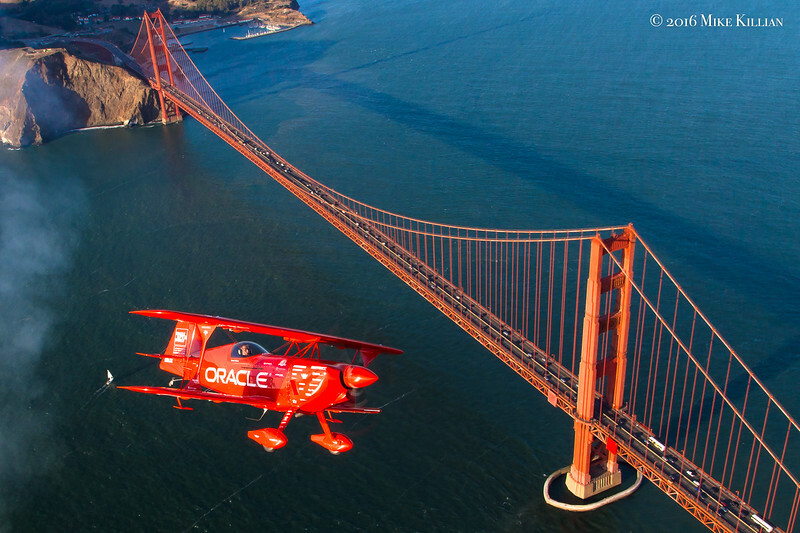 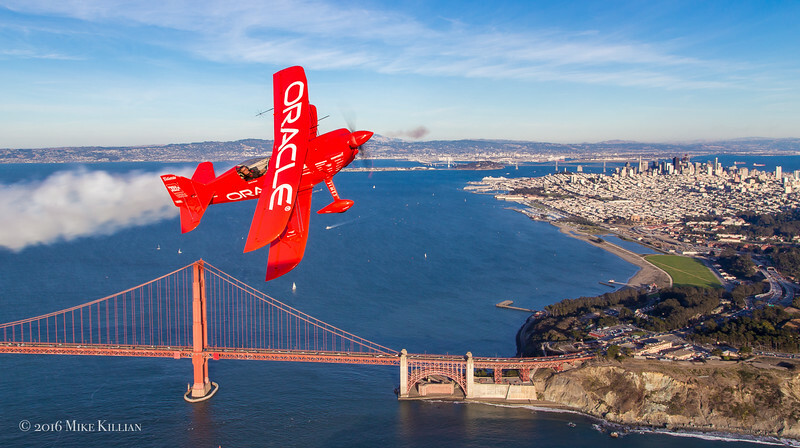 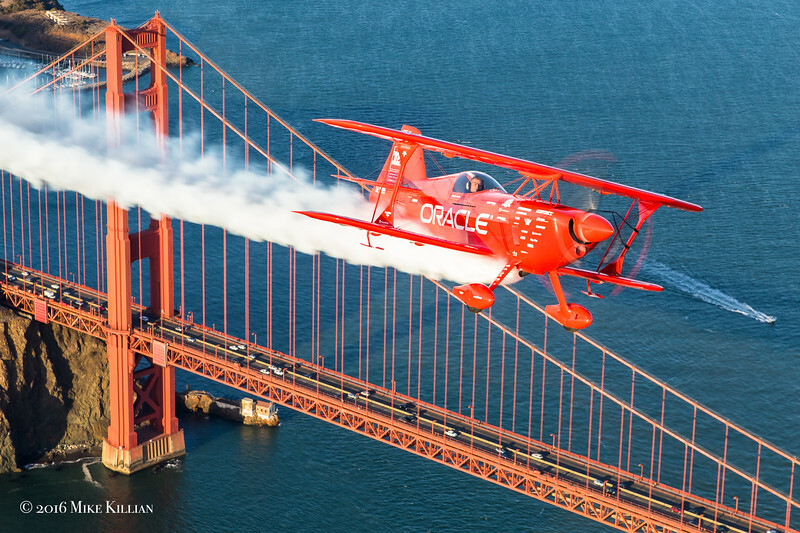 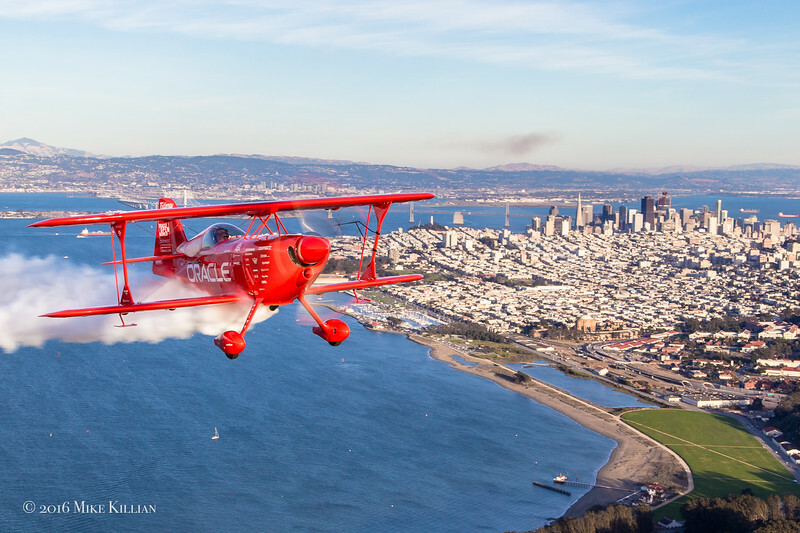 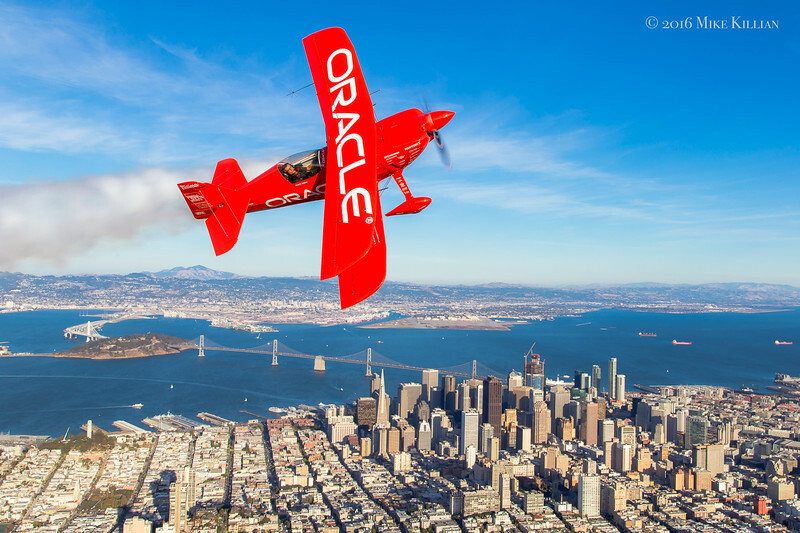 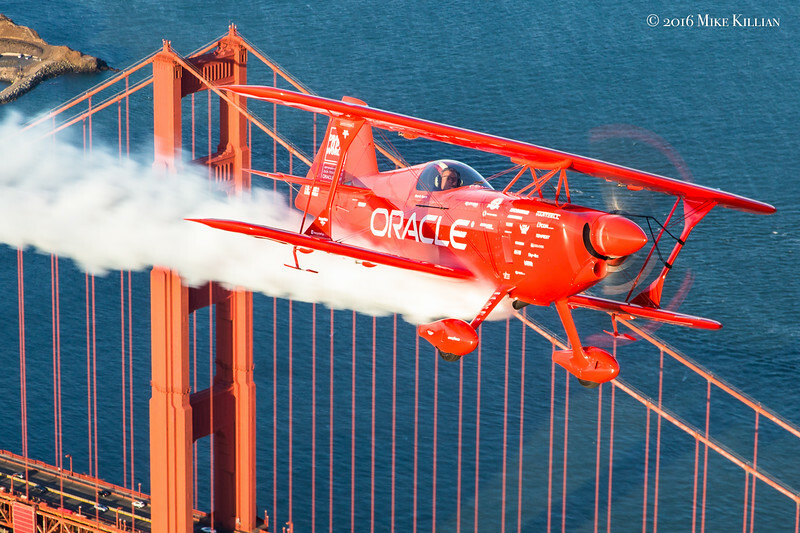 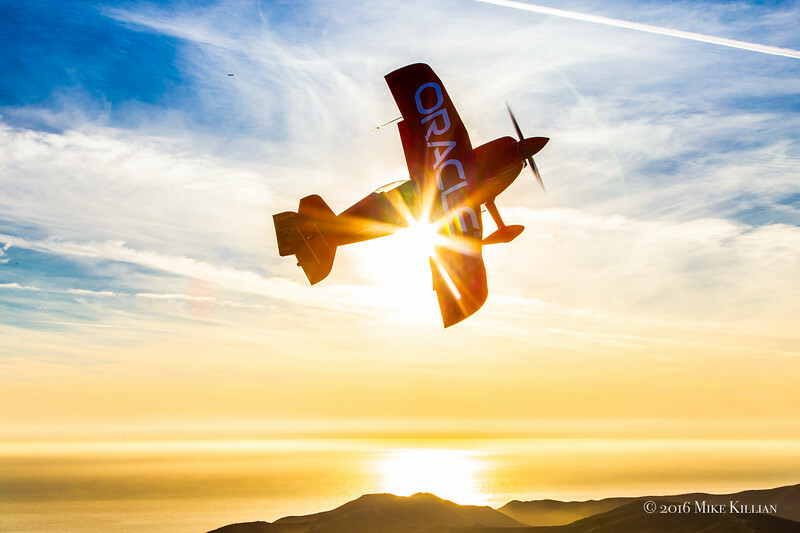 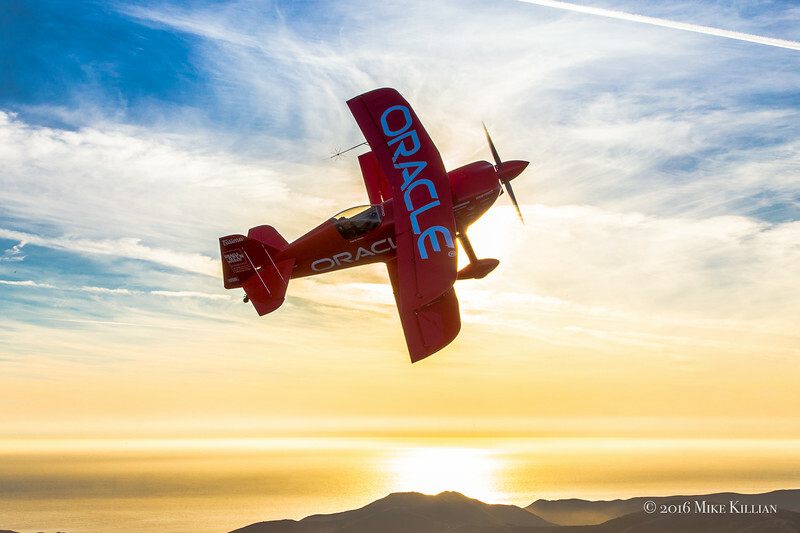 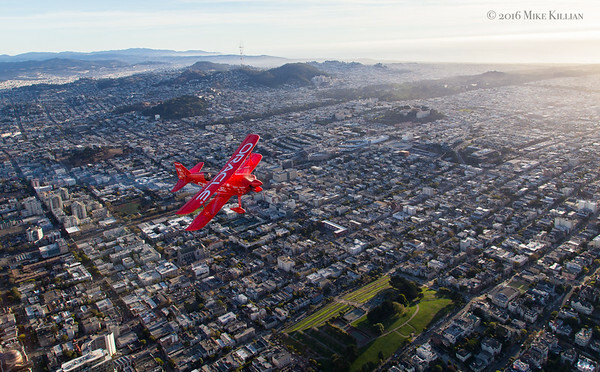 Good times over San Francisco working with Sean Tucker & Team Oracle at 2016 Fleet Week. 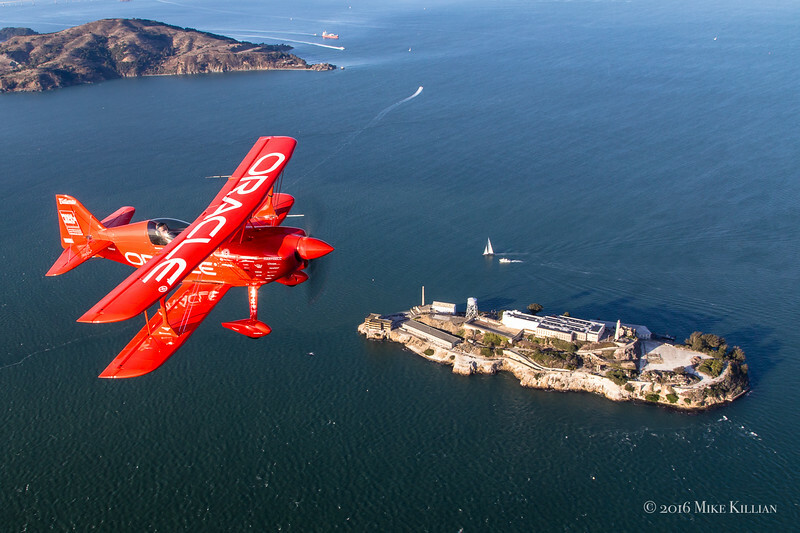 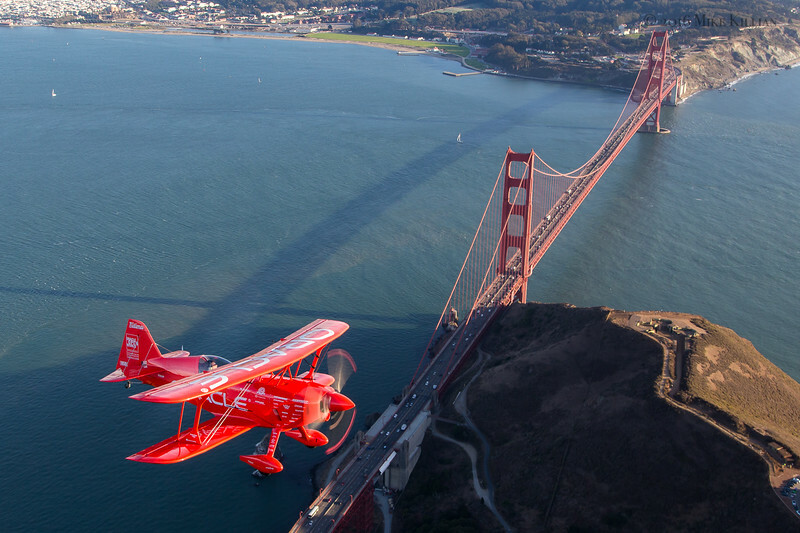 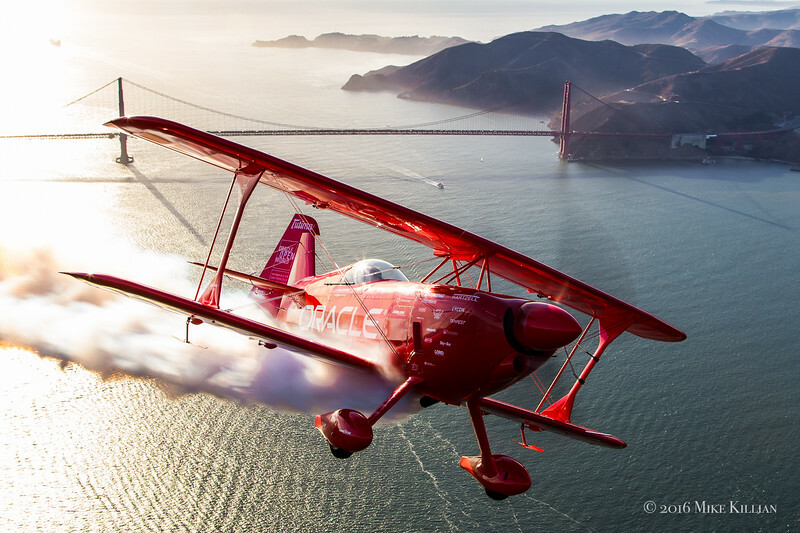 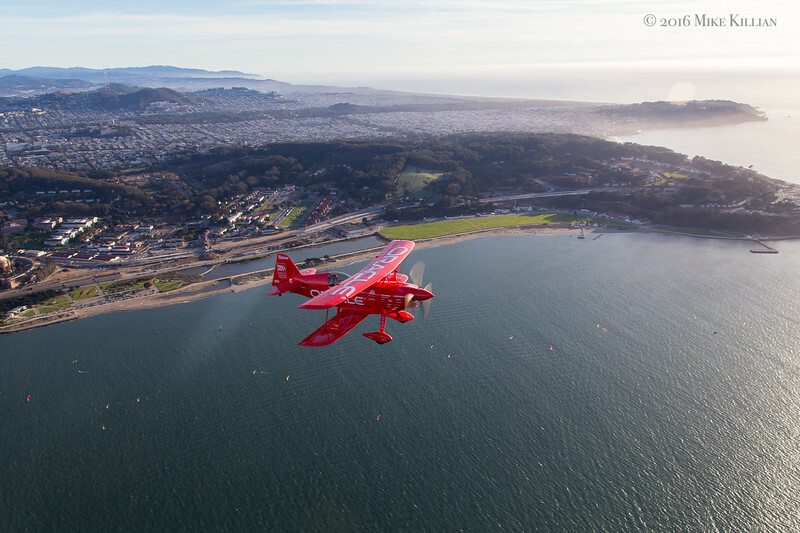 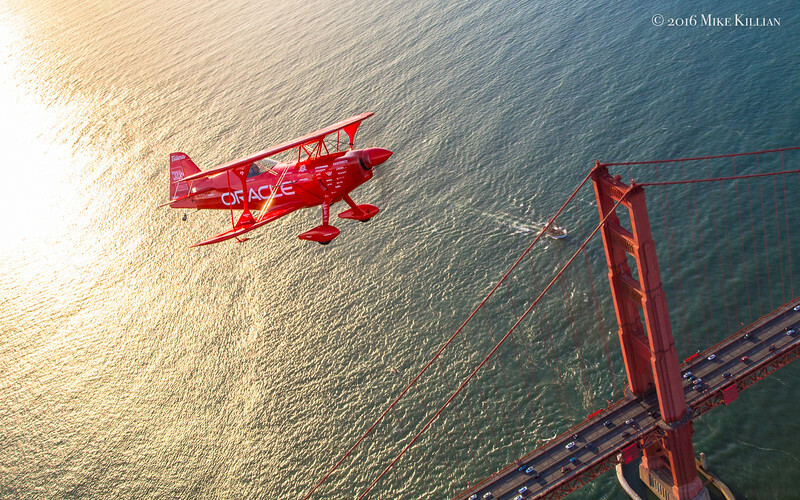 Shots are from our sunset air-to-air shoot over the city & Golden Gate on Oct. 6, 2016. 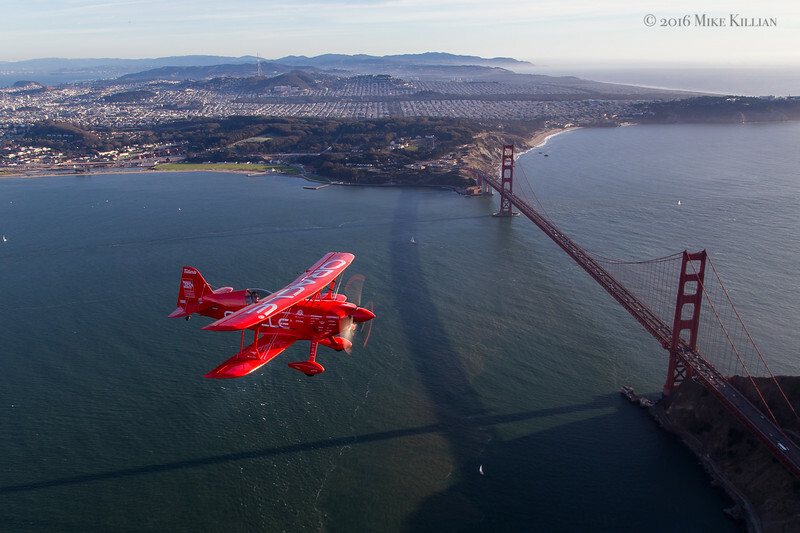 For more info on SF Fleet Week click HERE. 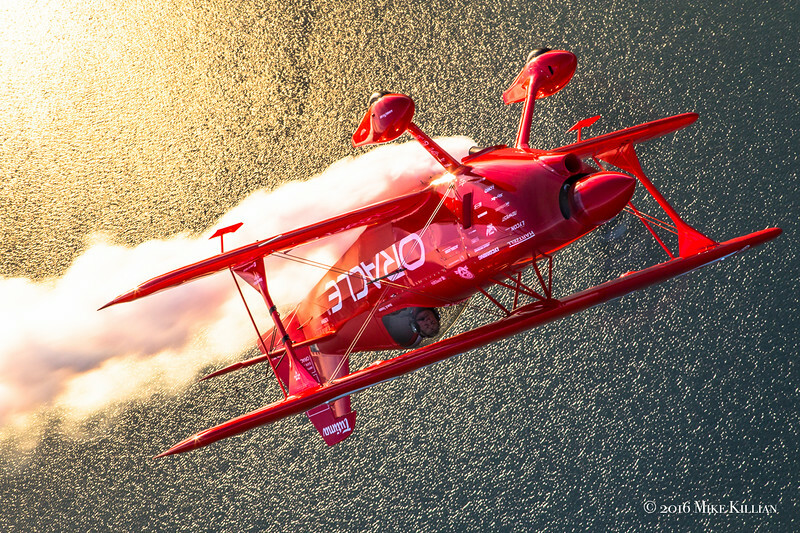 All images copyright 2016 www.MikeKillianPhotography.com, all rights reserved. 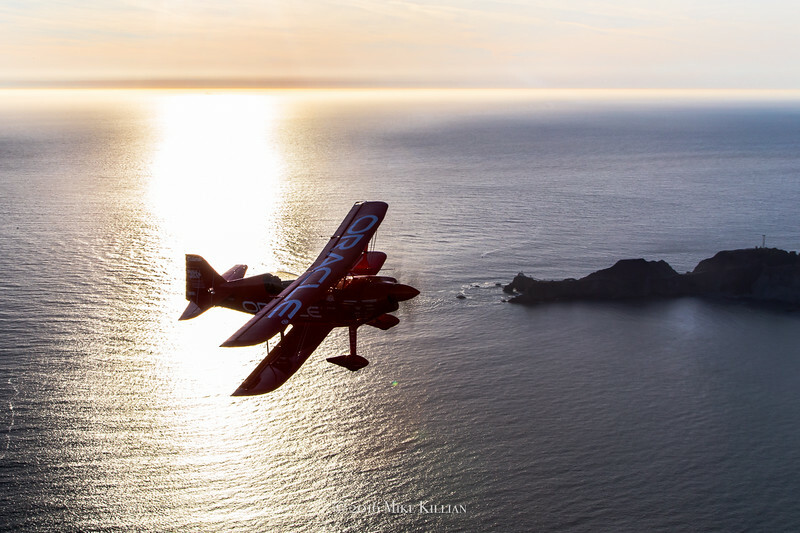 Please contact for use.